Pentagon's Hui�has joined Mnet's 'Breakers'. 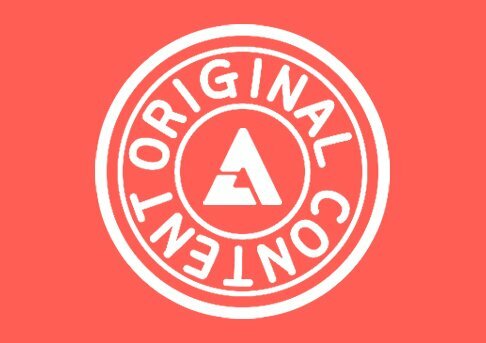 He recently filmed their 2nd round on the 23rd.�On 'Breakers', singer/songwriters will be required to produce songs based on given topics or concepts and compete on stage, with the performances being judged both online and offline. 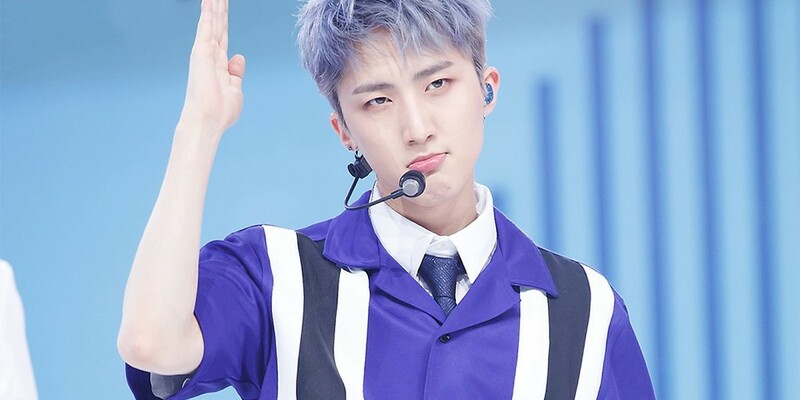 Hui is well known for having written Pentagon's own "Shine", "Runaway", "Like This", and more, as well as Wanna One's "Energetic", and 'Produce 101's "Never".�With Hui joining the show, 'Breakers' viewers are also curious as to who had been eliminated. Make sure to watch every Friday at 11PM KST.